In our hair salon we are focused on personalized consultations that will help us create your signature look. We use art principles to support our designer cuts and haircolors while using the newest technology to fortify the integrity of your hair. We have always believed in working together as a team to provide our guests with a level of service that exceeds expectations. Trios Hair Salon provides each new member of our staff a masters degree in their field with advanced training. 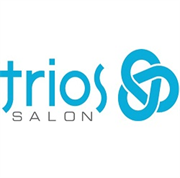 Do you own Trios Salon? Due to the unique way that the eBusinessPages Business Directory is structured a Premium + Verified Listing is the most powerful way to get more clients to contact Trios Salon. 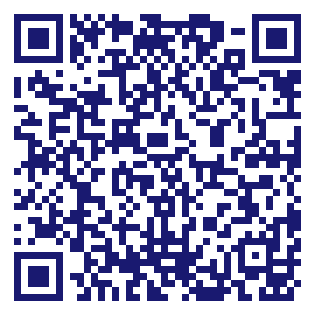 Not only will your listing be more noticeable and more trustworthy, it will also be displayed more prominently in our category (Beauty Salons and Parent Categories) and location (Omaha, NE and USA Wide) listings. Trios Salon will be displayed in your competitor's listings while no ads will be shown in your own listing. Starting at $2.78 for a Premium Verified Listing, there is every reason to give Trios Salon the eBusinessPages Premium treatment today.